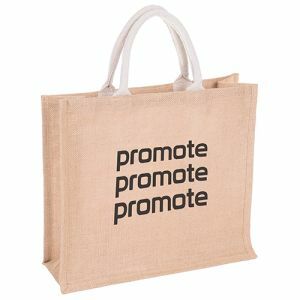 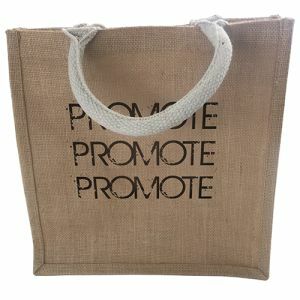 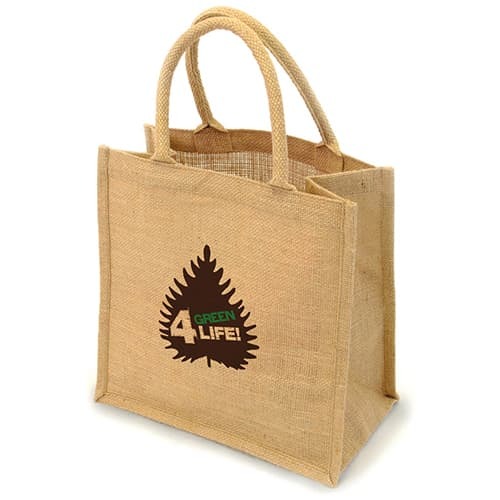 Promotional Halton Natural Jute Bag made from 100% sustainable, renewable and biodegradable jute! 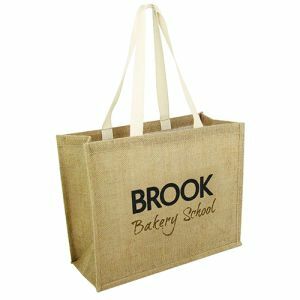 Supplied with rope handle and gusset. 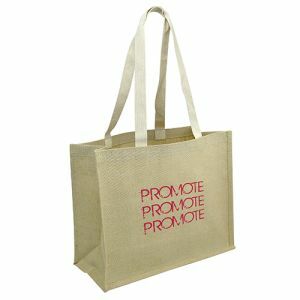 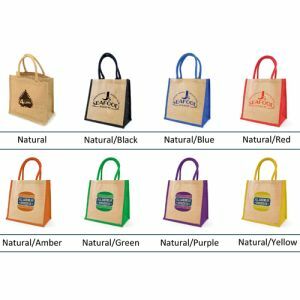 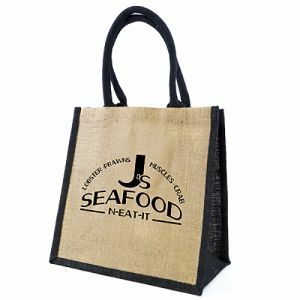 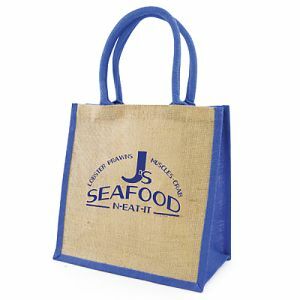 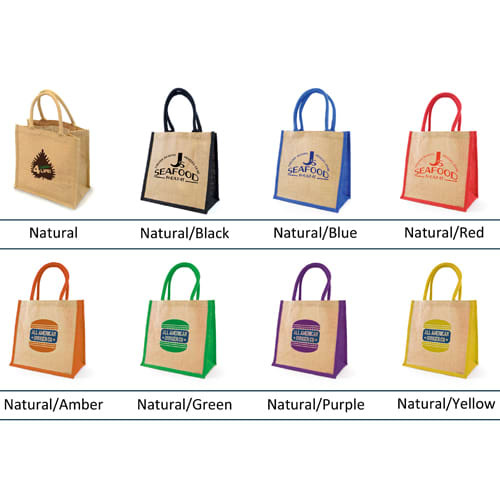 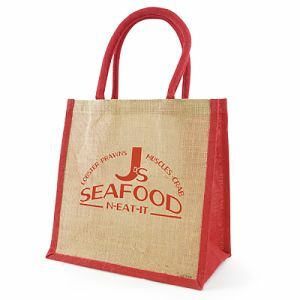 An ideal promotional bag for all businesses and campaigns. 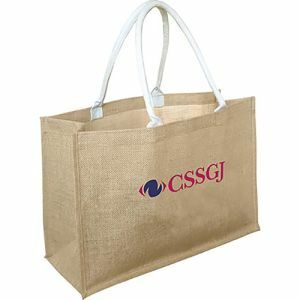 Due to the nature of this product the inside dimensions may be significantly smaller, a sample is always advisable if you are working to tight measurements.